 At the Aug. 8, 2016 meeting, the City Commission approved a fireworks ordinance for the City of Marquette. The ordinance established guidelines for the use of fireworks within the City limits. Recently, the City Commission requested the City’s fireworks regulations be amended to provide for more clarification on the prohibited use of consumer fireworks. The current sections of City Code regulating fireworks, along with a proposed ordinance, are available online here: proposed ordinance and current ordinance. The proposed ordinance shows changes to the sections highlighted in yellow. Additionally, staff is suggesting the repeal of Marquette City Code Sec. 32.174, which governs fireworks usage, but refers to a now-obsolete section of Michigan law. A public hearing will be held at the regular City Commission meeting on Monday, Sept. 24, 2018 at 6 p.m. in Commission Chambers at Marquette City Hall, 300 W. Baraga Avenue.